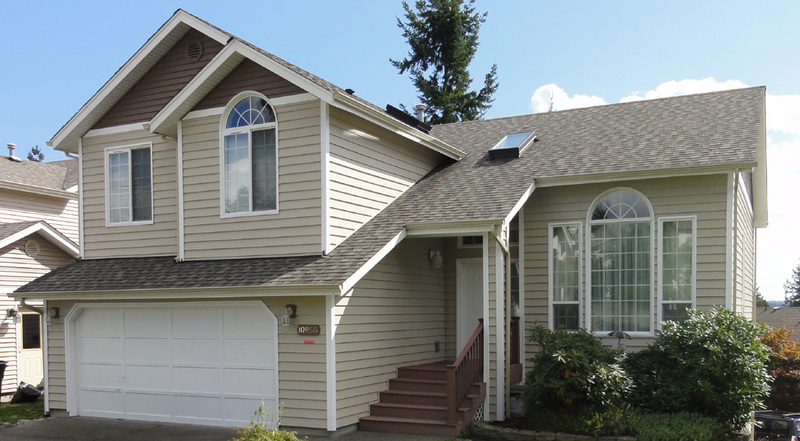 Are you a homeowner who is looking to buy new vinyl windows for your Kitsap County, WA home? 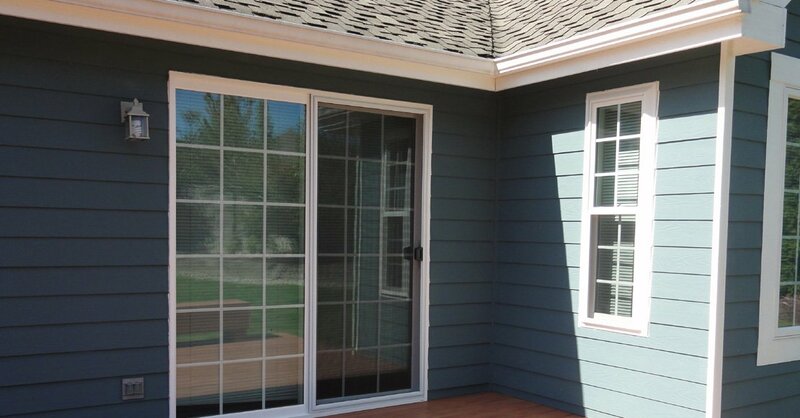 With Builders Service Company, you can find the right new vinyl windows for your Kitsap County home. 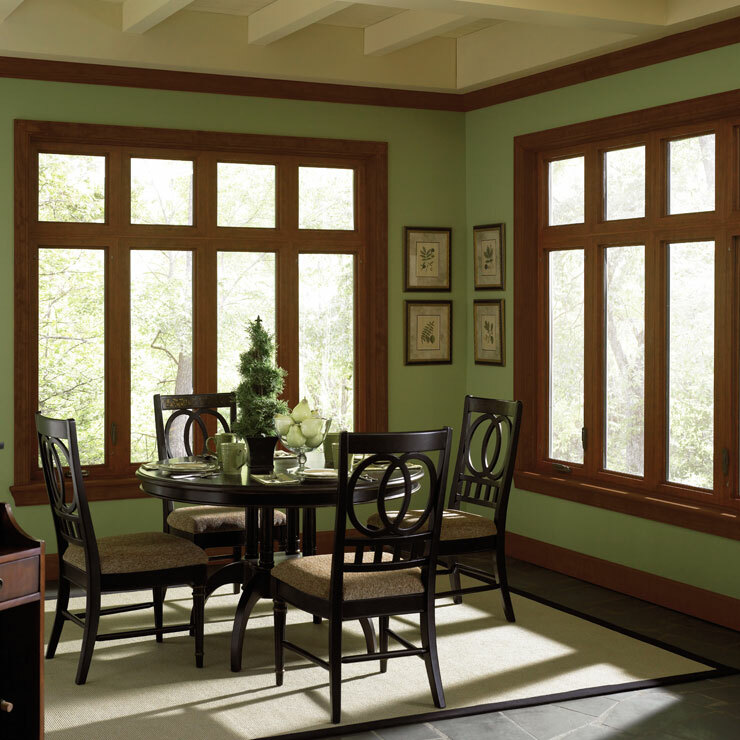 We have a professional team with years of knowledge and experience to help you choose the right new windows for your home. 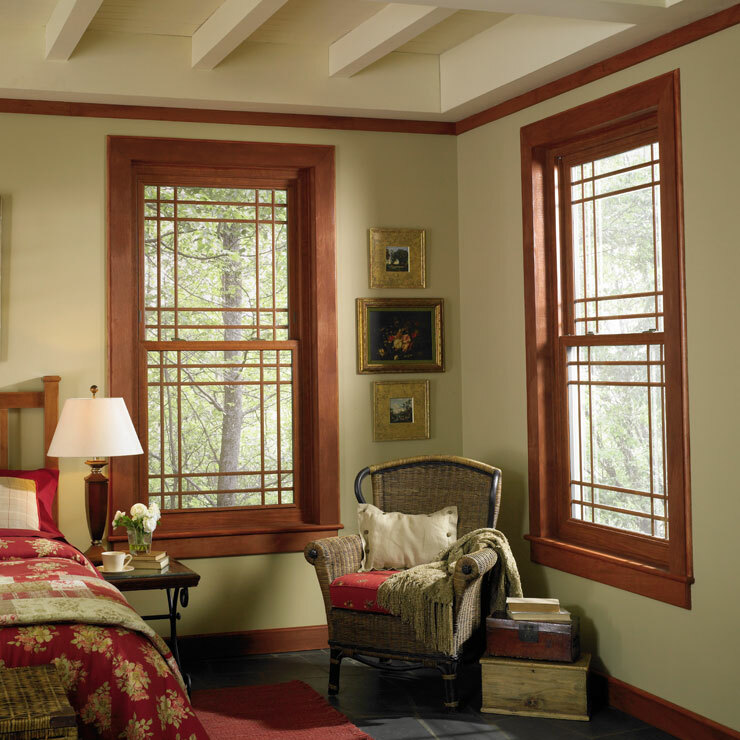 We offer a variety of different new vinyl windows, and whether you know the kind of residential windows you need or have just started looking, we can help you throughout the home window process. 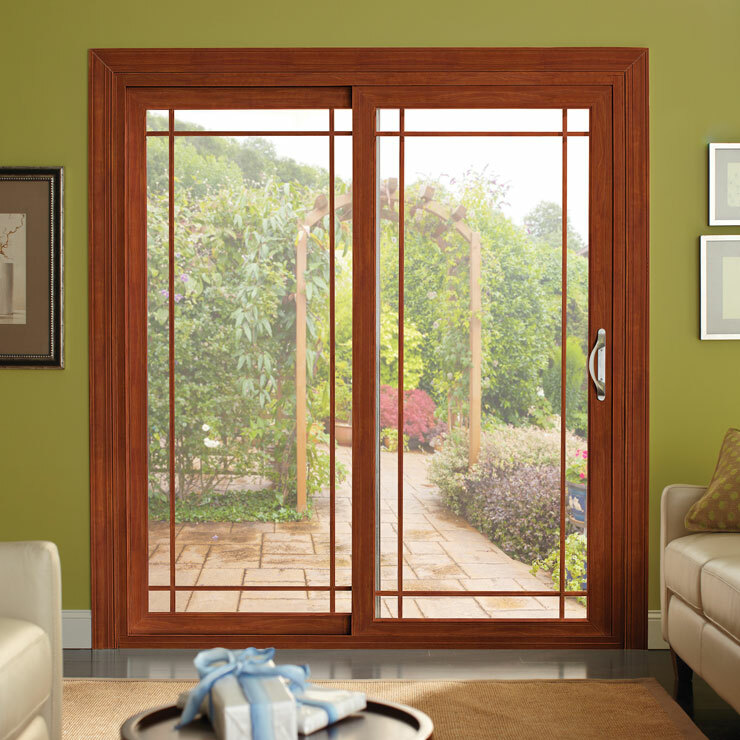 Of all windows types, vinyl is the most affordable option. Vinyl house windows are very durable and will not rot or corrode over the years. Unlike wood or aluminum, vinyl keeps the heat inside during the winters– reducing the need to depend on your HVAC systems. 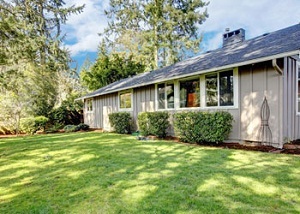 Founded in 1974, we are the leading window contractor for new vinyl windows in the Kitsap County area. 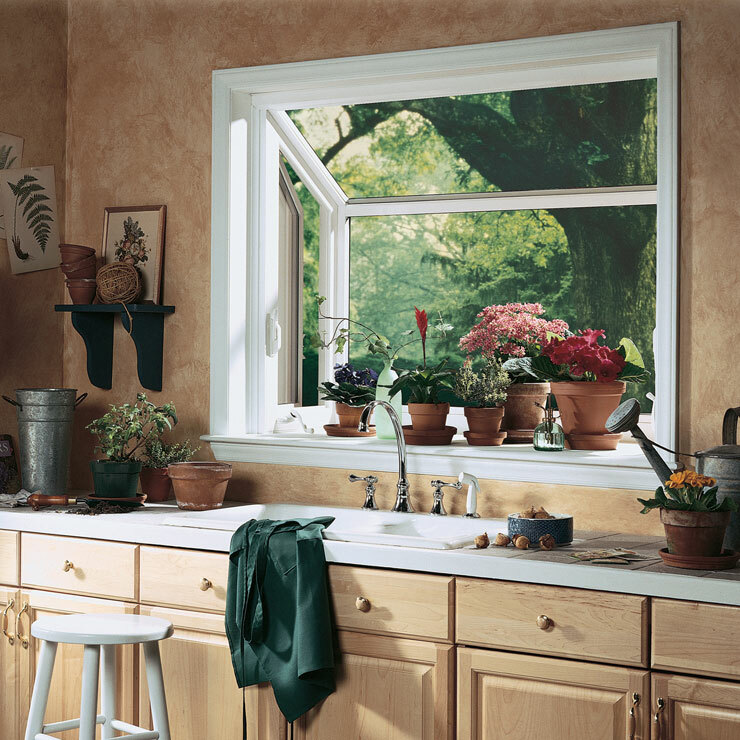 From bay, bow and box windows to sliding and casement windows, we have vinyl house windows in many styles. 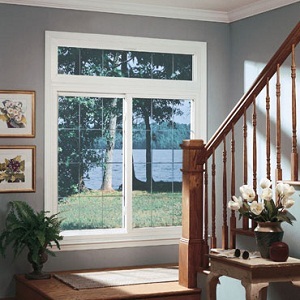 Vinyl home window is fast and easy when you choose to work with us. 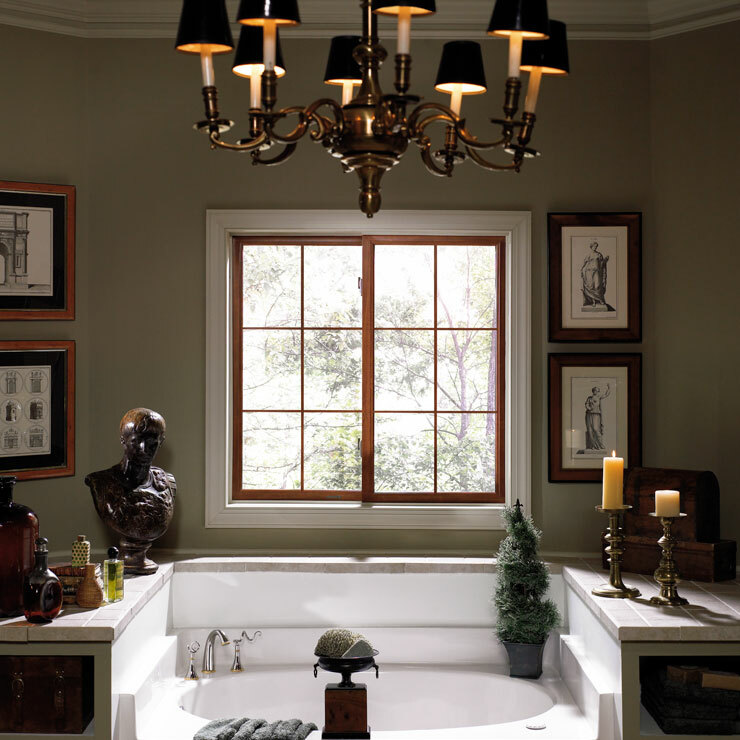 We are your source for custom vinyl house windows that fit any property. 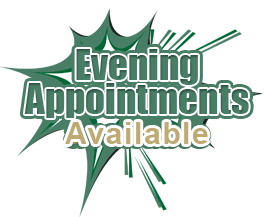 Whatever your specific requirements are for your vinyl home window installation, we are fully equipped and ready to get the work done. 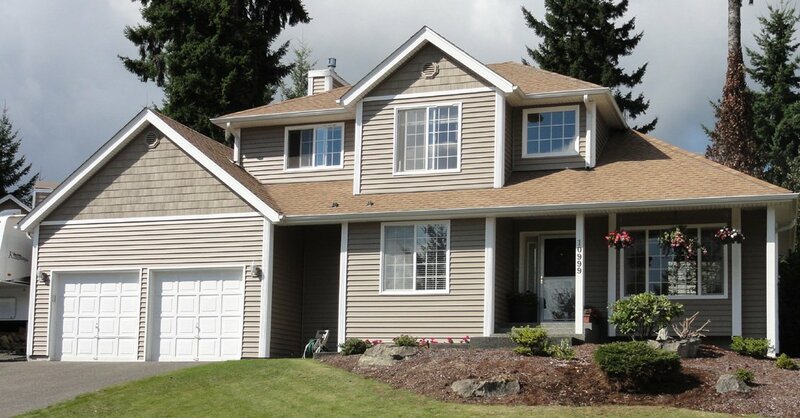 We make our clients our priority and want to ensure an outstanding home window installation job in Kitsap County. 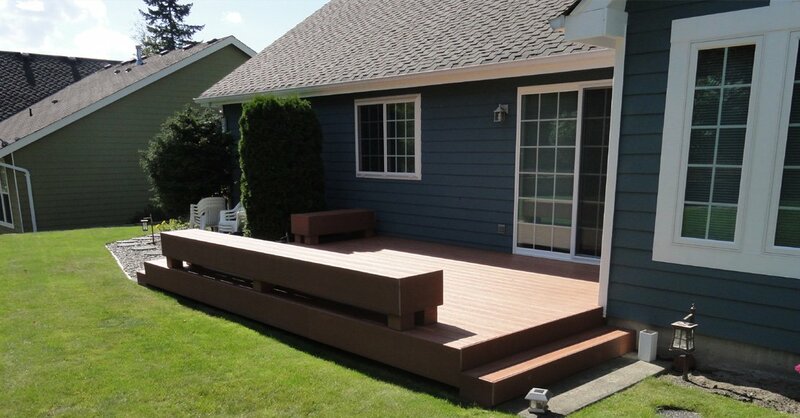 We are dedicated to achieving a complete customer satisfaction, no matter how big or small the job. Ready to get started? 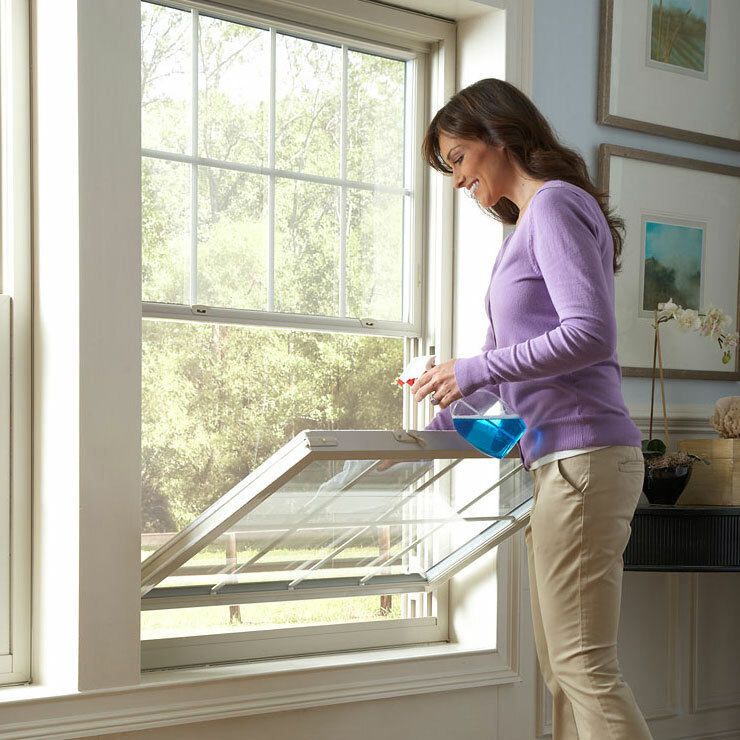 The first step to installing new vinyl windows in your home is to schedule an in-house consultation with our friendly, experienced team. 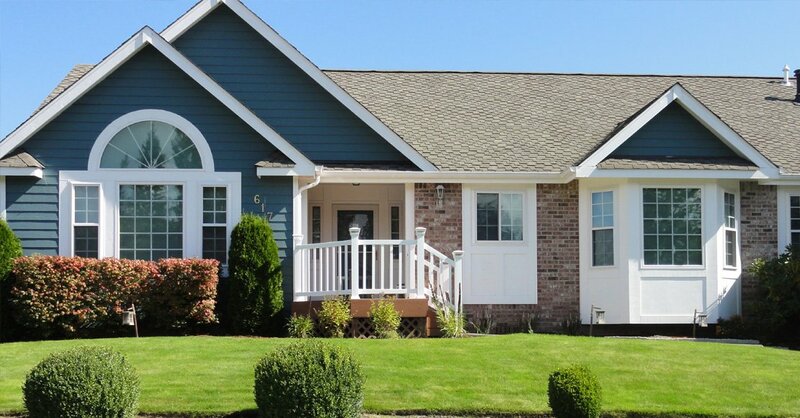 Call Builders Service Company on (360) 350-3668 to schedule a consultation and discuss your home window needs in Kitsap County.